Transgenic animals are organisms with a foreign gene incorporated into their genome, as one of the most important advances in biotechnology. 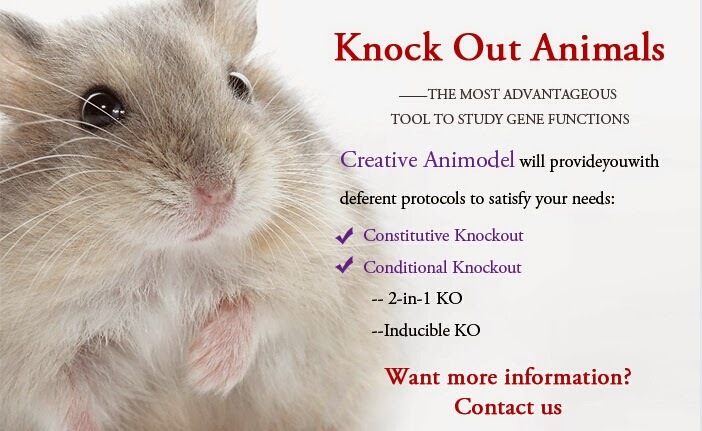 Although knockout animals have been developed for more than twenty years and transgenic mice generation has become quite routine in research labs, many people still do not understand their importance on biomedical research and their capability to improve human health. Many animals share biological similarity with humans. In appearance, humans and animals look quite different, but at a physiological and anatomical level they are remarkably similar. Animals and humans have the same organs and organ systems which perform the same functions in pretty much the same way. Although there are minor differences, the similarities far outweigh those differences. More importantly, these differences can give important clues about diseases and how they might be treated. It has been estimated that rats and mice make up 95% of animals used in research. Humans share approximately 99% of DNA with that of mice. Animal research has become an important subject of research. It has been calculated that there are about 105 Nobel Prizes awarded for Physiology or Medicine in the past, of which 91 directly dependent on animal research. The first Nobel Prize awarded for Physiology or Medicine was given to Emil von Behring in 1901 for developing serum therapy against diphtheria. Why did human need animal’s model for research? In the paper“The Animal Research War” Michael Conn and James Parker have explained: “If you are going to study a human disease you can’t perform the study directly in humans and so you have to develop a model”. The models in vivo are ideal tool and models in living animals are more ideal for investigation. Because of the biological similarity between animals and humans, animal models allow closer approximation to a human response. Animals host different diseases and different responses, while the fundamentals of life are quite the same. Some animals are good human-like models for one thing and some for another; some have a cardiovascular system that is similar to humans while others have similar skin. Transgenic animal is a very useful system for studying mammalian gene function and regulation because analysis is carried out on the whole organism. The main advantage of this technique is the short development time. 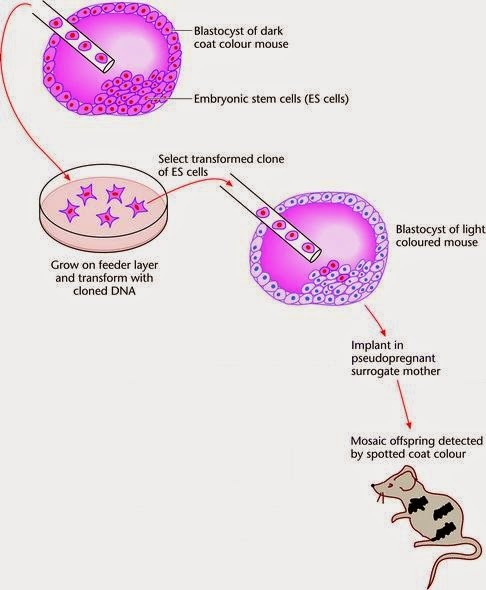 The complete development of a transgenic mouse line takes about 6 months. There are several professional companies that offer transgenic animal services. The US based company Creative Animodel is a very professional supplier of animal model services. The company provides a complete range of customized transgenic services, which are offered on a modular basis. It has created more than 10,000 founder animals from over 3,500 transgene constructs, with an enviable, overall success rate of 98% in generating transgenic mice/rats/rabbits.